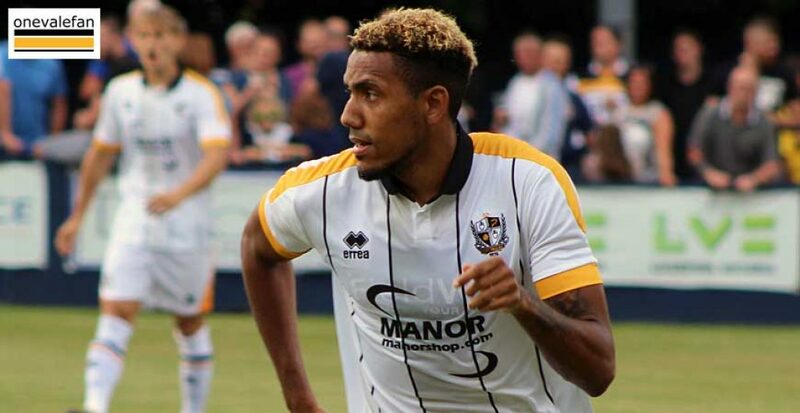 Port Vale winger Cristian Montano netted for Port Vale reserves as they drew 1-1 with Rotherham United in a top of the table clash. 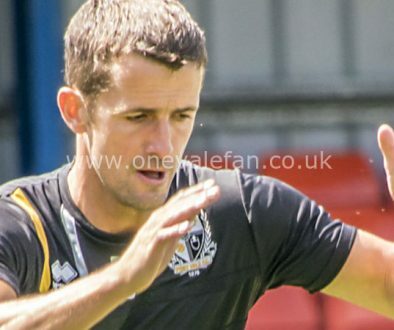 Both sides are going for the Central League title which prompted Vale to name a strong starting eleven including several first-team squad members. 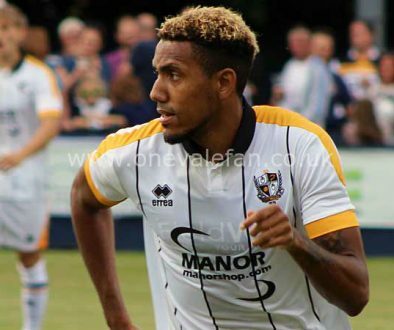 The Valiants took the lead on 33 minutes when good work from Theo Vassell set up Montano to open the scoring. 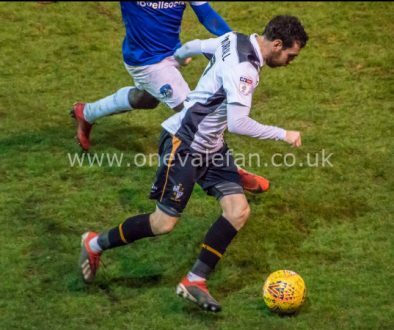 The visitors equalised on 75 minutes with a strike from Joshua Kayode.